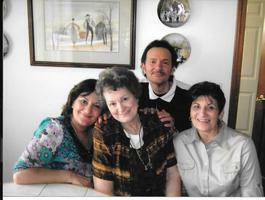 Provide comfort for the family of Rose Caradonna-Narchus with a meaningful gesture of sympathy. 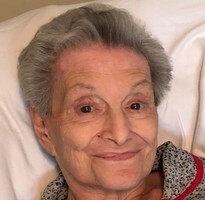 Rose Ann Caradonna-Narchus, 87, of North Tonawanda on Sunday March 10, 2019 at her residence. Wife of the late Vincent G. Caradonna and Joseph Narchus. 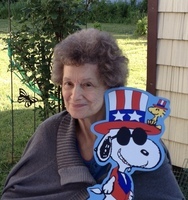 Loving mother of Linda (Carl) Stiles of West Valley, Vincent R. (Susan) Caradonna of North Tonawanda and Diane (the late Michael) Breeden of Jacksonville, FL. 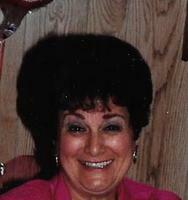 Step-mother of David (Rosemary) Narchus, the late Gregory and Mark Narchus. Sister of Raymond Maiolo of North Tonawanda, and the late Dominic Maiolo, Adolf Maiolo and Orlando Maiolo. Proud grandmother of Debra (Jeffrey) Gorney, Kim (Scott) Sayles, Anthony Caradonna, Danae (Joseph) Sciolino, Crystle Breeden, Michelle (Fabio) Uccello. Great-grandmother of Carlee, Dylan, Max, Syrius and Bella. Step-grandmother of Justin, Kristen, Ryan, Nicholas and Emily. Also survived by nieces and nephews. Rose was the owner of the Village Gift Shop since 1975 and worked at Budwey’s and Wurlitzer Organ Company. Friends invited to graveside services on Friday March 15, 2019 at Mt. Olivet Cemetery at 11:00 a.m. Please assemble at the cemetery office at 10:45 am. Please assemble at the Office at Mt. Olivet Cemetery at 10:45 a.m. 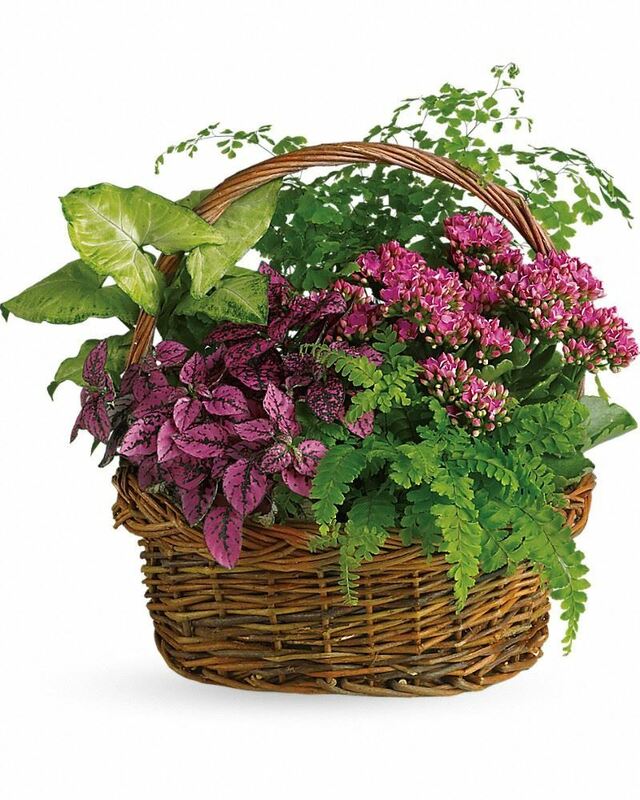 Donations are being accepted for: NIAGARA HOSPICE INC.
Carla, Emily and Nick sent flowers to the family of Rose Ann Caradonna-Narchus. God Bless your dear Mom. With love to you all. Many good memories to keep us smiling when we think of her. Carla, Emily and Nick purchased flowers for the family of Rose Caradonna-Narchus.